Ardagh & Cloughland Martello Towers, built by the British to strengthen their defences against the French and completed by 1805. 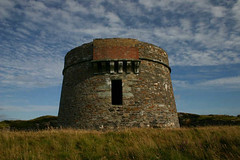 Today just two of Bere Island’s four Martello Towers remain standing. 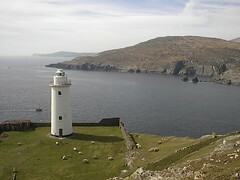 Ardnakinna Lighthouse was completed and lit in 1965 and its two white and red flashes every 10 seconds stand guard over the Piper Rocks below. 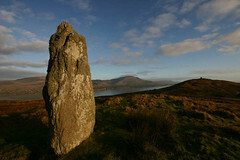 The Gallán Standing Stone stands 3m tall and is clearly visible from Berehaven. It stands at the exact centre point of the island, a feat which surely must have taken some planning by its ‘engineers’ some thousands of years ago! 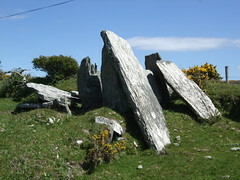 Ardaragh wedge Tomb, there are 4 different megalithic tomb types and the wedge tomb is generally regarded as being the last of them, dating from the early Bronze Age (after 2000BC). 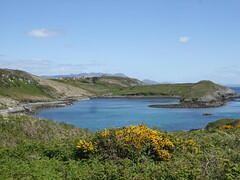 Lonehort Harbour, believed locally to once be a Viking Harbour. It was here that General Carew landed his troops in 1602 in preparation for his assault on Dunboy. 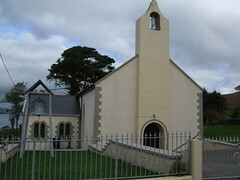 St Michaels Church & Graveyard, built in 1843 and enlarged in 1900, the graveyard hosts both Catholic & Protestant, Irish & English graves, including some British Military graves. St Michael’s Holy Well, St Michael is Bere Island’s patron saint and devotions or a ‘pattern’ were held here annually on the nearest Sunday to his Feast Day. 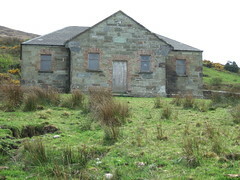 Ballinakilla old School, built in 1857 and burnt down in 1979, and has now been renovated and turned into a Heritage & Information Centre for Bere Island. Lonehort Battery is a military fortification surrounded by a deep moat built on behalf of the English army by the Royal Engineers with help from labourers and contractors. 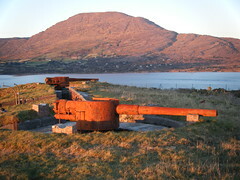 Work began on the battery in 1899. 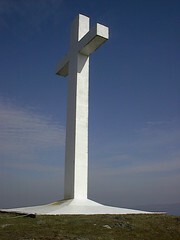 Holy Year Cross, erected in 1950 in commemoration of the Holy Year and located on the largest hill on the island. Every year a mass is held at the Cross, weather permitting, on the Sunday of the August Bank Holiday weekend. 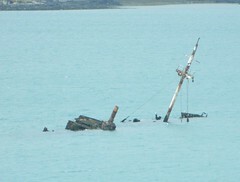 Bardini Reefer Ship Wreck in the channel between Bere Island and the mainland, with the mast and funnels breaking the surface. She was at anchor prior to being delivered to the dry-dock at Aviles when fire broke out, subsequent explosions followed and she sank after burning for a few days. 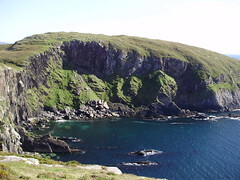 Dun Beag Promontory Fort Its name which means ‘small fort’ is actually misleading as it is one of the larger examples of this type of structure in Ireland. Signal Tower One of several built along the west coast by the British between the years 1804-08, this was the 14th in line from Cork. 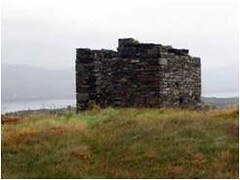 This two storey tower communicated by signal mast with similar towers on Sheep’s Head and Blackball Head. can be found at the Bere Island Heritage Centre Tel 027 75956.